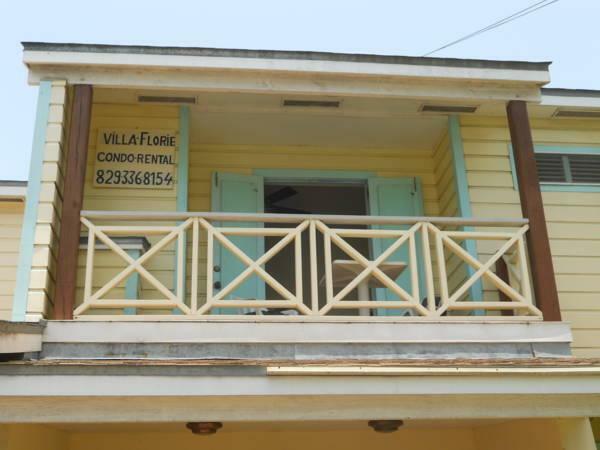 ﻿ Best Price on Villa Florie Guest House - Economic Rooms in Cabarete + Reviews! Located just 2625 feet from Playa Alicia Beach in Sosua, this bright, tropical-style guest house offers free Wi-Fi and complimentary parking. Villa Florie Guest House features an outdoor swimming pool. The rooms at this property feature a balcony, work desk, wardrobe and quiet ceiling fan. The bathroom includes a multi-jet shower panel. There is a wide-range of restaurants located within 984 feet of the property, and guests can find other options in the city center, about 1640 feet away. There is a communal kitchen at Villa Florie where guests can prepare cold meals. El Choco National Park in Cabarete and its famous caves are just a 10-minute drive away, while Isabel De Torres National Park can be reached within a 1-hour drive. The area also offers outdoor activities like wind surfing, snorkeling and swimming. 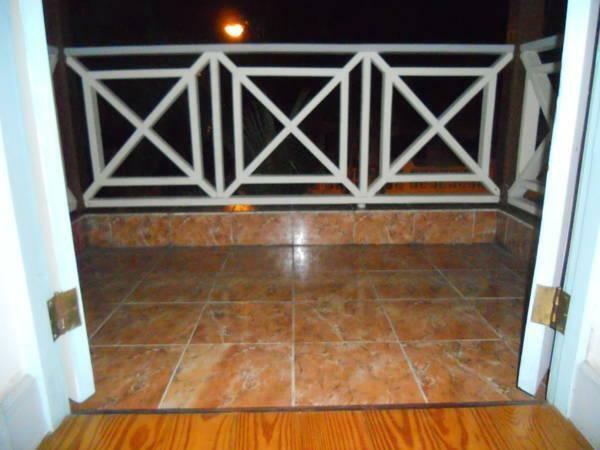 Gregorio Luperon International Airport is only 5 mi away from the property.